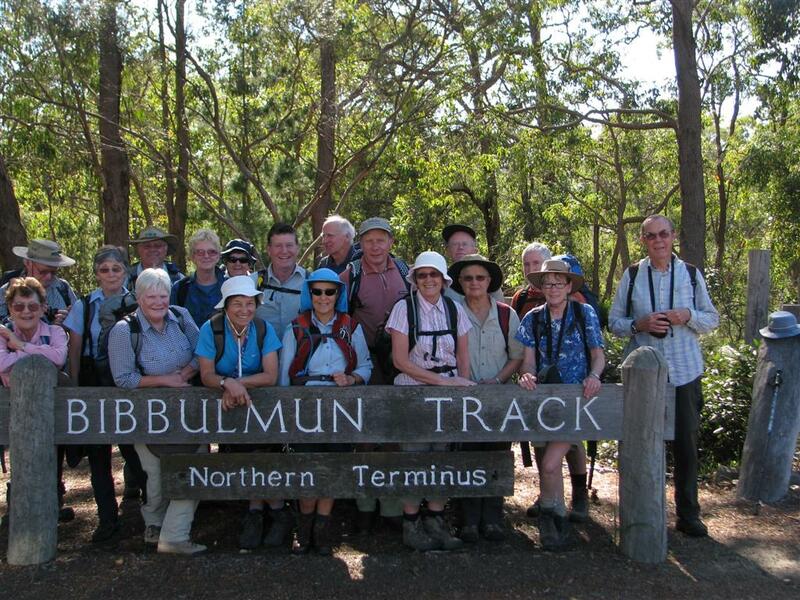 The Bibbulmun Track stretches from Kalamunda (in the Darling Ranges east of Perth) to Albany in the south-west of WA – a distance of 963km. The campsites, that are spaced along the track in delightful locations, offer sleeping shelters, picnic tables, water tanks, tent sites and toilets. 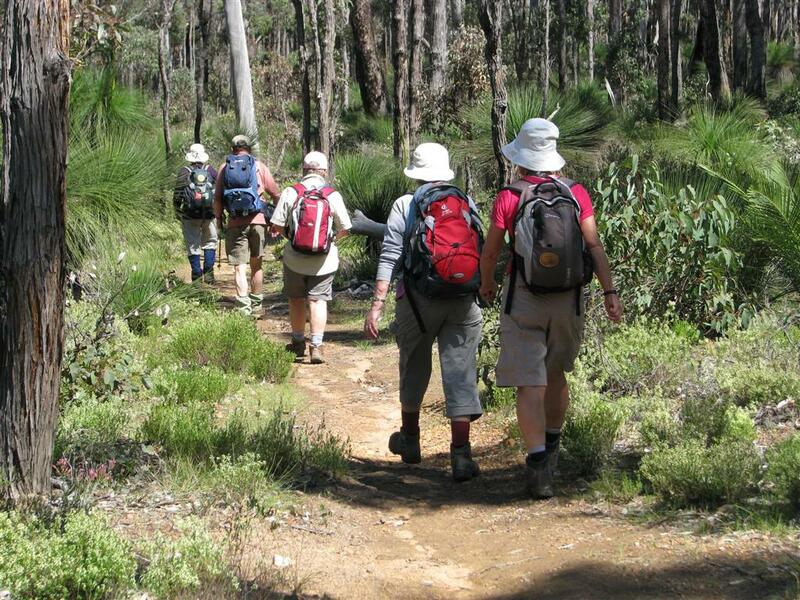 On 24 September 2008, 19 keen ARPA walkers set out from Kalamunda to walk part of this track for 27 days and cover 430km. They stayed in caravan parks and each day drove to and from access points along the track. 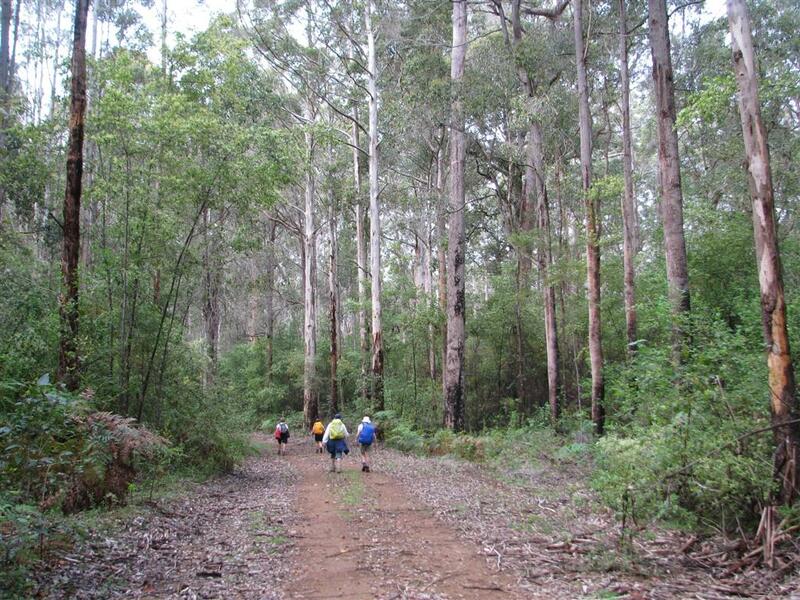 They diligently followed the track marker – a black “Waugal” (rainbow serpent) on a yellow background as they wound their way through wandoo woodlands, stands of sheoak and banksia, passing ancient jarrah, marri and karri forests, along river valleys and over giant granite boulders. 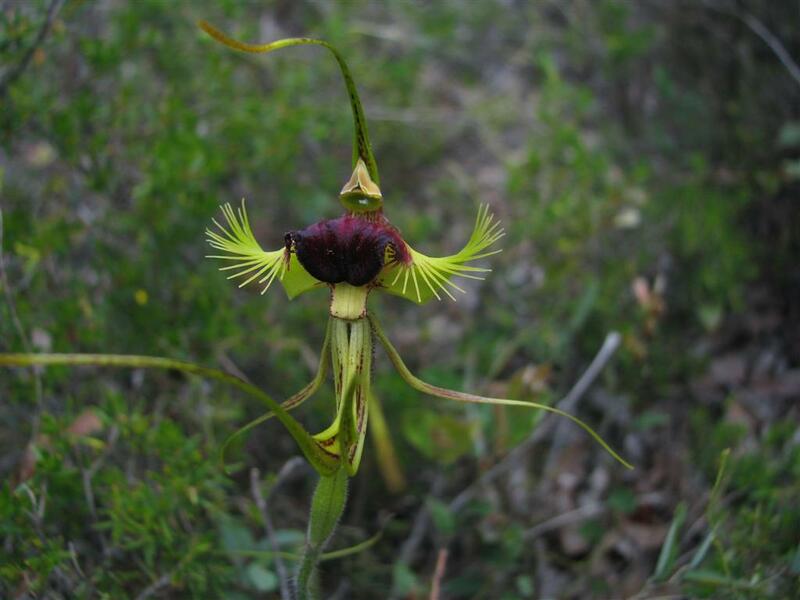 In one walker’s words we witnessed “a magnificent floral display” – the wildflowers being at their peak. 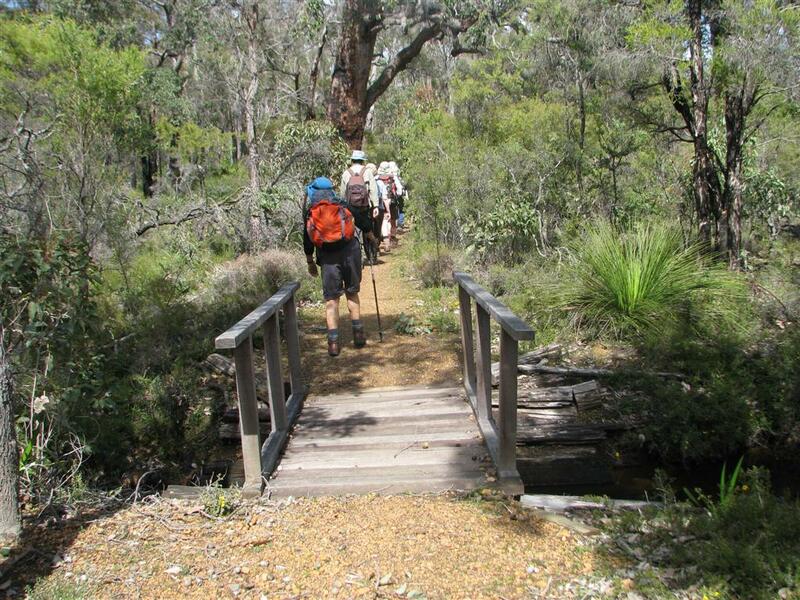 The group walked into Pemberton on 28 October. 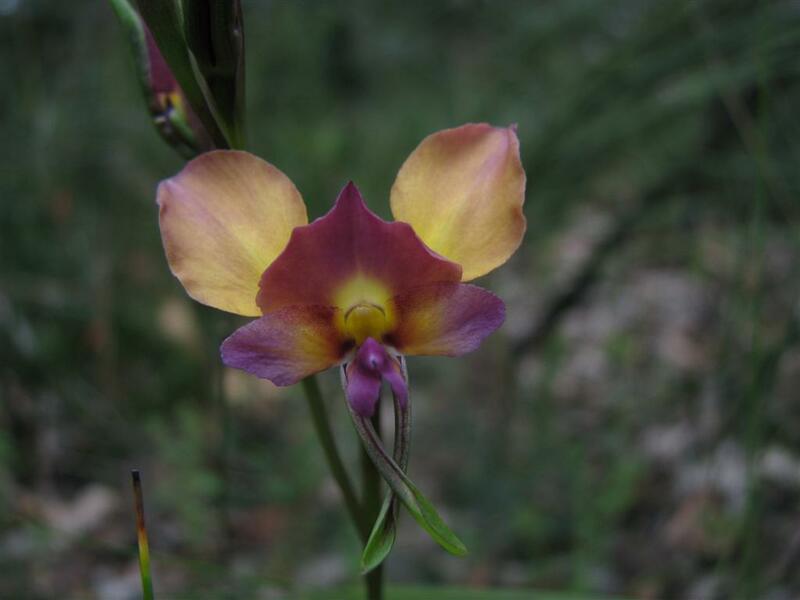 Comments from the walkers included: “great scenery, good company”, “wonderful experience, magnificent track”, “as we dwarfed the exquisite native orchids, so the tall majestic trees dwarfed us”. Many of the walkers displayed their keenness to complete the second half of the track in 2009.